Nintendo’s slap-happy fighter ARMS continues to get post-launch support as its latest update will bring a new fighter and several quality-of-life improvements. 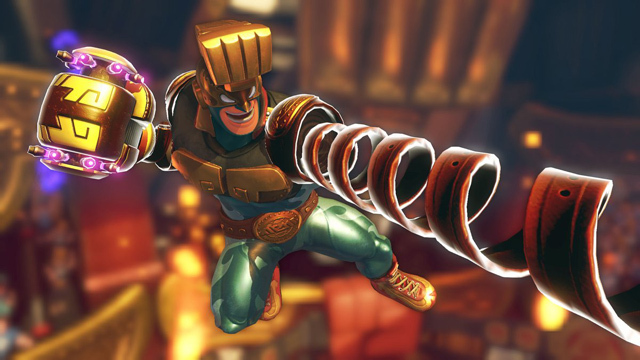 The previously-announced fighter Max Brass (seen above) is the first addition to the game’s roster, while the rest of the update adds stat tracking for all modes of play. The latest patch for ARMS will hit this Wednesday. Nintendo has promised additional fighters and new items in future updates in the not-so-distant future, similar to the roll-out of free updates that lies ahead for the upcoming Splatoon 2.